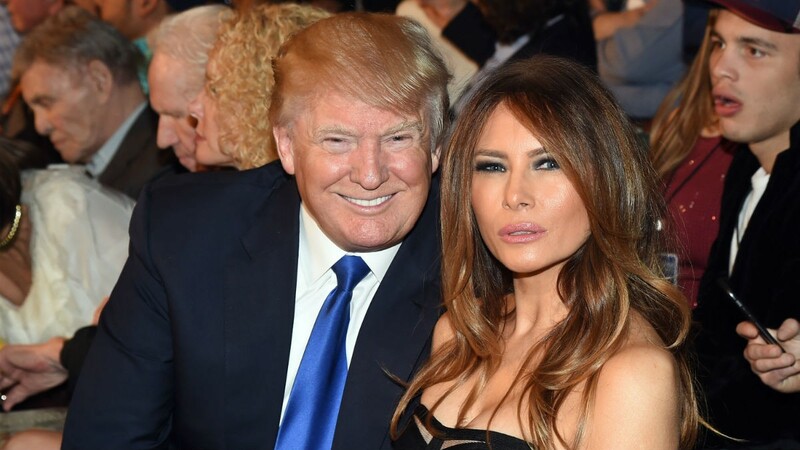 Trump And Melania Have BIG PLANS For OSCAR Night! Many Americans are feeling more and more distanced from the media and especially from the outlooks portrayed by celebrities. It is not often that Americans can relate to the rich and famous. It can be frustrating to have people who are so out of touch with what it is like as an average American try and dictate the political scene. With the Oscars coming up many individuals have decided that it is not worth watching. In fact, many are boycotting the show that is normally so incredibly popular. And it is with that in mind that many are looking to the President and First Lady. They have made plans themselves for the night and it has nothing to do with the Oscars. As Hollywood’s stars deliver their off-the-cuff condemnations of President Donald Trump at Sunday night’s Academy Awards, the president and first lady Melania Trump will be having a ball. Sunday night is the annual Governors Ball, a part of the National Governors Association meetings in Washington. It appears that the First Lady has done a fantastic job planning the event. “Mrs. Trump looks forward to putting on a phenomenal event,” White House Press Secretary Sean Spicer said Wednesday. “The first lady’s put a lot of time into this event that’s going to occur, welcoming our nation’s governors to the capital and I have a feeling that’s where the president and the first lady are going to be focused on Sunday night,” he added. “And so we’ll go from there,” Spicer told media outlets wondering how Trump would reply to the expected onslaught of criticism from Hollywood’s elite.